Here in the dry winter climate of Edmonton, humidifiers are a MUST in our homes. I notice the dry air when I’m out in the community and humidifiers are not being used, and it wreaks havoc with my skin. But humidifiers can also be annoying to take care of, and may even be detrimental to your family’s health if not used and cleaned properly (think of mold and bacteria being spewed into the air! Gross!). 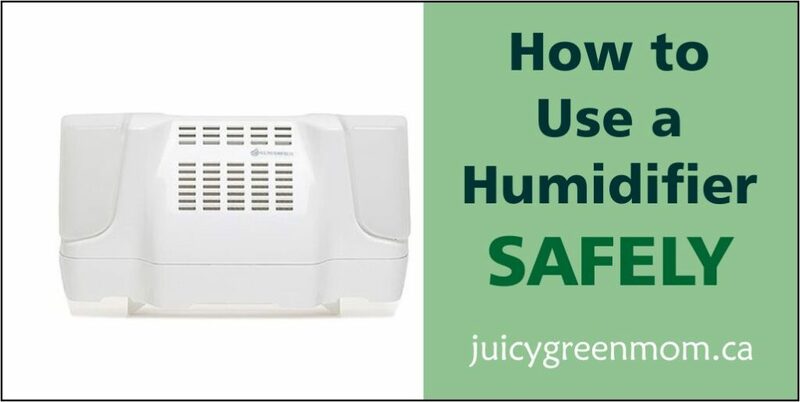 So how do you use a humidifier safely? Healthy Child posted Quick Tips for Using a Humidifier Safely, which outlines the importance of cleaning your humidifier frequently with hydrogen peroxide, changing the filter, and using water with low mineral content (this one is a big one for us in Edmonton with hard water – so we get distilled or demineralized water specifically for our humidifiers). Leaving water sitting in a humidifier can lead to mold developing, so most manufacturers recommend emptying and wiping it down daily. 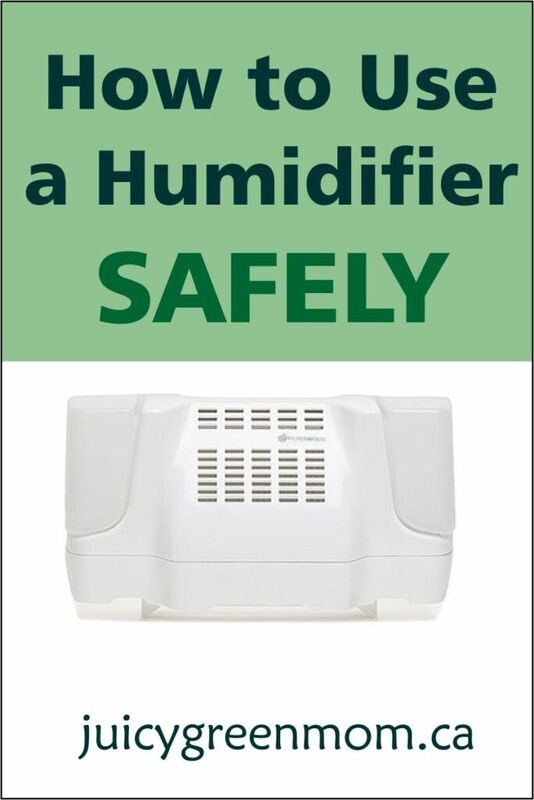 You also want to make sure that you aren’t running your humidifiers for too long and making the air TOO humid, which again can lead to increased mold growth. Typical recommendations for home humidity are usually 30-50%. If there’s condensation on the inside of windows, that’s definitely a sign of too much humidity. A hygrometer is easy and relatively inexpensive to purchase, which can give you readings of the humidity level in your home. My favourite humidifier that I have been using since last winter is the Rumidifier. It sits on top of a heat vent, so it doesn’t take any extra electricity to run – it humidifies the air as the warm air is being forced from the furnace. This is a great feature, but what I love most about it is how easy it is to clean. It is WAY easier to clean than any traditional humidifiers I’ve used in the past because all the pieces actually come apart. And the filter is easily taken out to be cleaned or replaced – it has no complicated mechanics at all. 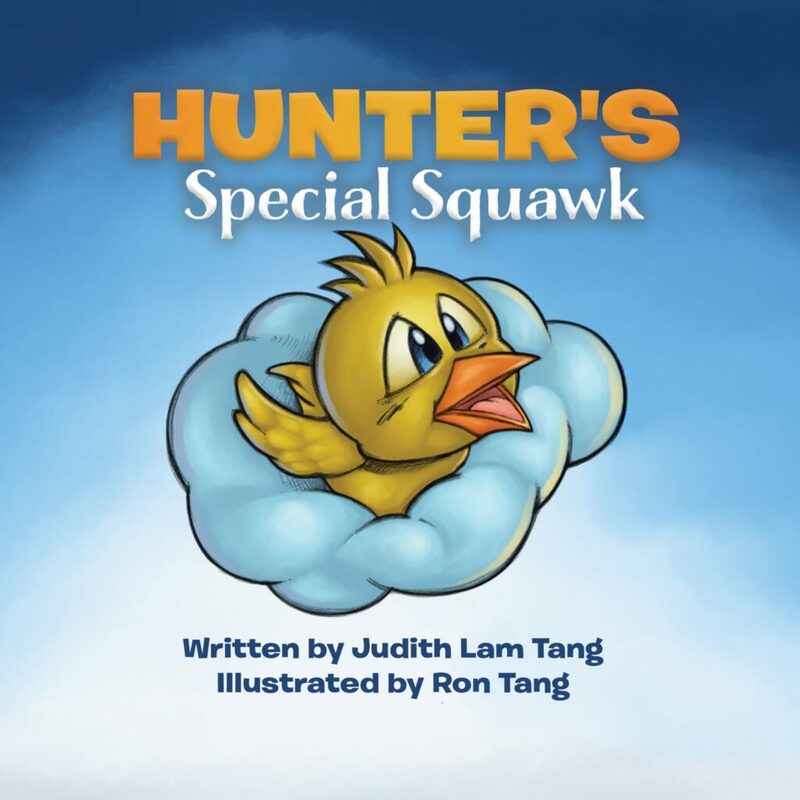 I reviewed it here, and it’s available at a variety of retailers. It also costs less than many traditional humidifiers, so it was a no-brainer for me! If it’s super super dry, I will sometimes do the water-in-a-shallow-bowl thing and leave that in a room to evaporate (taking a page from my mom there!). How do you humidify your home?